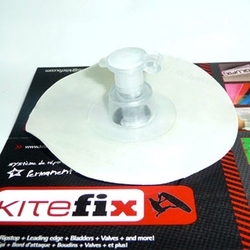 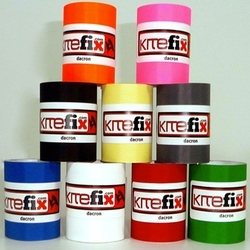 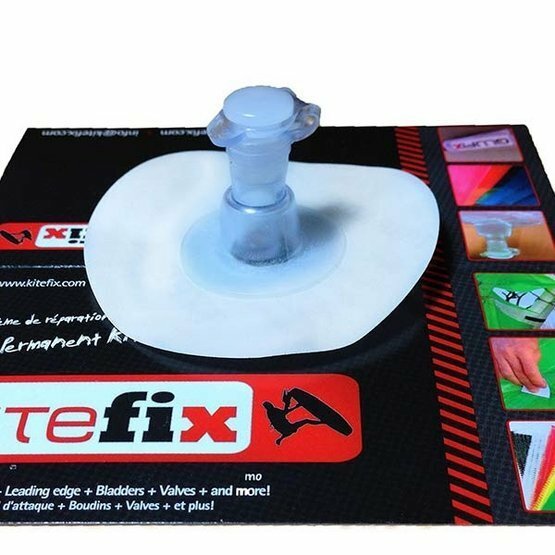 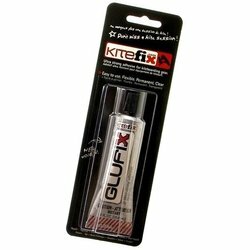 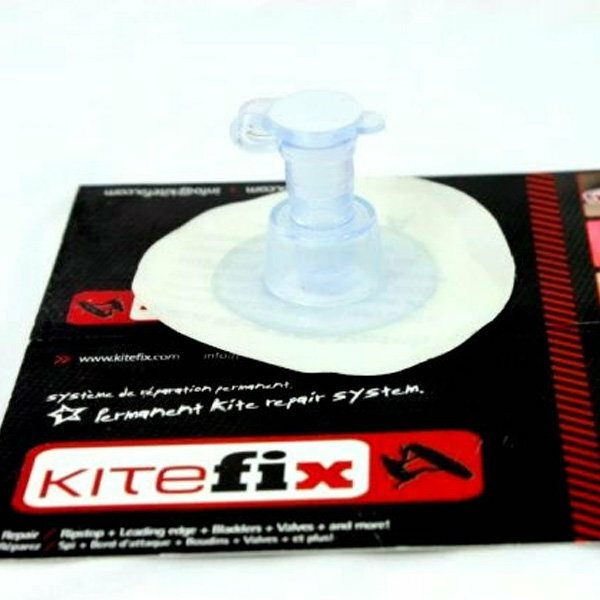 KiteFix Replacement Inflation Valve fits with most the strut inflation valves on the market. 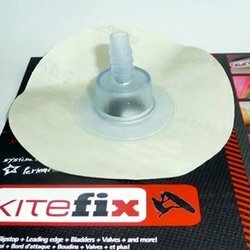 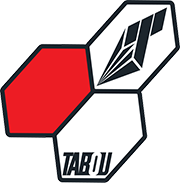 Replacing your inflate or strut valve is now simpler than ever. 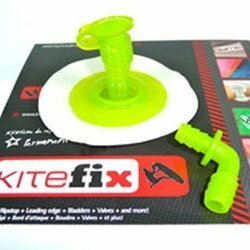 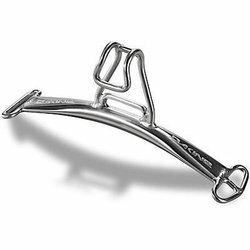 Just cut the old one, clean the bladder with alcohol swab that comes in set, peel and stick new KiteFix valve and that’s all. 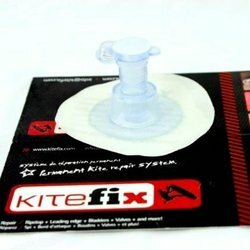 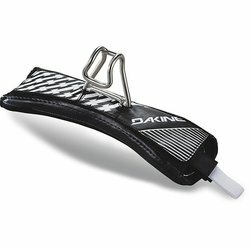 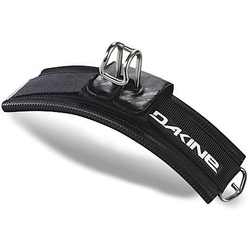 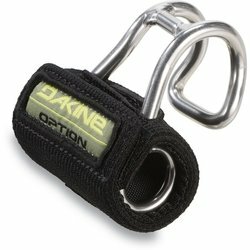 Simple, durable and fast at the same time.